Andre Fields is serving time in state prison for drug offense in Vassalboro. A Bronx, New York, man arrested in Vassalboro in December 2017 has been indicted on federal charges of conspiring to distribute more than a kilogram of heroin and 280 grams or more of cocaine base in Central Maine over a two-year period, an offense that carries a 10-year minimum imprisonment. 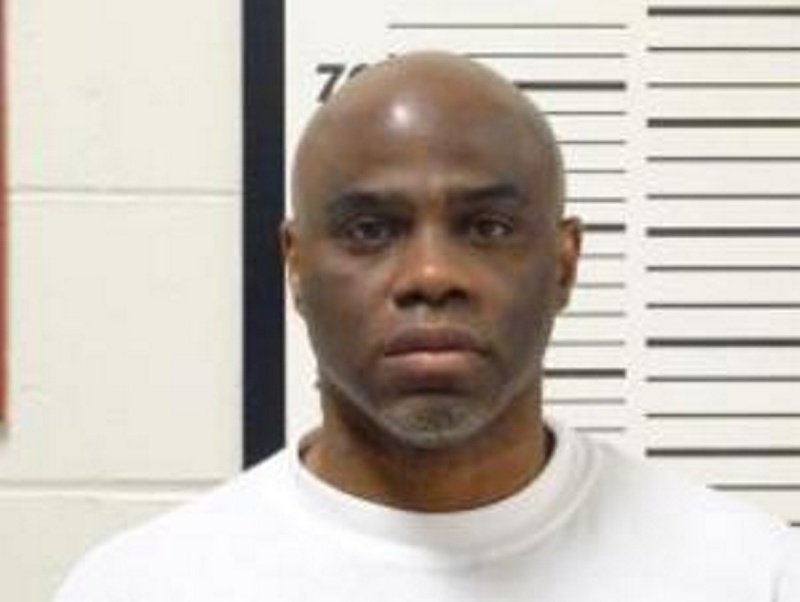 Andre Frank Fields, also known as “Coop,” “Pop,” “Boss,” and “Unc,” 52, of Bronx, New York, was indicted Sept. 12, 2018, by a grand jury in U.S. District Court in Bangor. The offense allegedly occurred between Jan. 1, 2015, and Dec. 6, 2017. The offense carries a minimum of 10 years’ imprisonment to a maximum of life in prison and an $8 million fine. A note on one of the court documents indicates that Fields might face a higher mandatory minimum because of prior convictions. Attorney Jeremy Pratt was appointed to represent Fields who is currently serving a sentence at Maine State Prison. Fields was sentenced in April in Kennebec County on two counts of aggravated trafficking in cocaine base and heroin/fentanyl that occurred in Vassalboro Dec. 6, 2017. Fields was ordered to serve an initial six years and the remainder of the 15-year term was suspended while he spent three years on probation. Fields is due to be arraigned on the indictment at 1 p.m. on Sept. 25 in U.S. District Court in Bangor. He was indicted Sept. 12. The prosecutor in the federal case is Assistant U.S. Attorney Joel Casey.